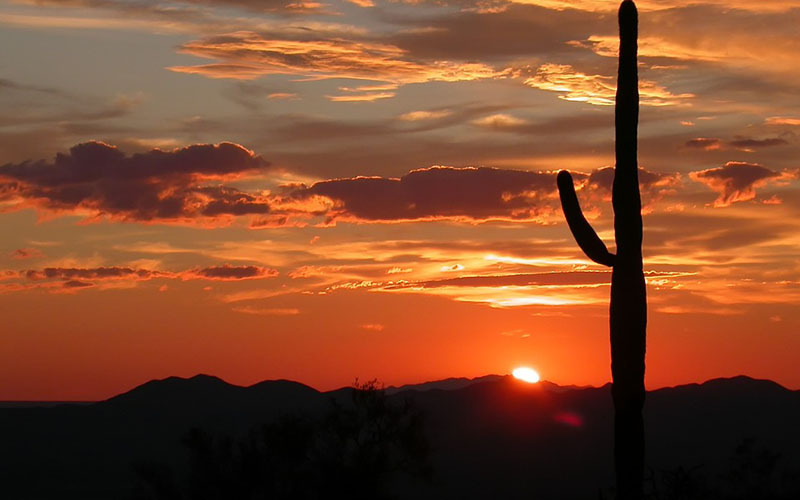 The metropolitan area of Phoenix is known as the one of the warmest in the country, according to ASU’s School of Geographical Sciences and Urban Planning. It’s also one of the fastest growing. As a result of growth, an ASU researcher found that the urban heat island effect on the outer edges of the metro area, including Chandler and Gilbert, has been increasing. Cronkite News wants to hear about your climate experience within your city. Has urbanization affected your community? Have you noticed any environmental impacts? Share your experience by answering the questions below. We will not publish your response without your permission. A reporter from Cronkite News or the Public Insight Network may contact you for further information.